Shuri-jo is built on upland 120 m above sea level overlooking Naha City. The castle area surrounded by stone walls approx. 10 m high is 400 m east to west and 270 m north to south. Inside the castle, there is an open space and facilities for political, cultural and diplomatic activities and festivals, and the largest wooden structure in Okinawa "Shoden (central building)" was built on the castle premises. This building shows a strong influence from various cultures including from Japan and China, which proves that trade with Asian countries was very active at the time. The pattern of dragons or vermilion lacquer coating shows the influence of China, and the structural form of the roof shows the influence of Japan. Shurijo was completely destroyed in World War II and most of the present buildings are reproductions built up until 1992. Because this place is used as a location for TV dramas, it attracts many tourists. 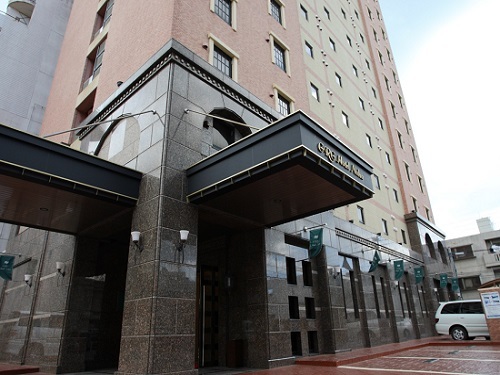 Hotel is to be renovated on April 7,2016. 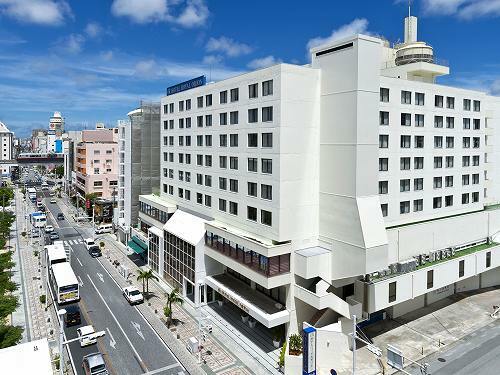 We are located in front of the Kokusai-dori Ave. the busiest district of Okinawa, convenient site for the sightseeing. WiFi is available in all guest rooms. 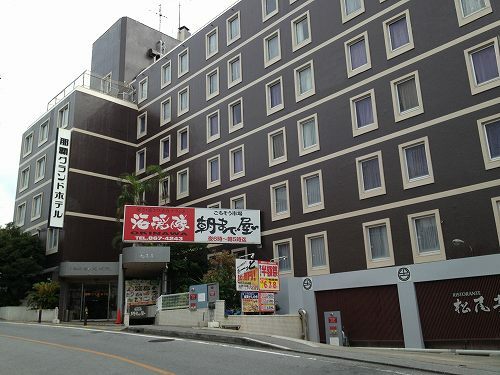 Even for the single room is as big as 18㎡. 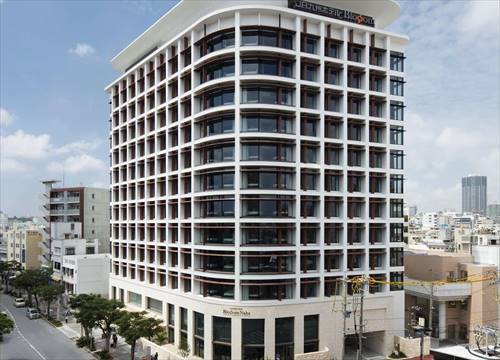 The Community & Spa Naha Central Hotel is conveniently located at just 1 minute walk to International Street (Kokusai-dori). Rare natural spa in Okinawa “Rikkarikkayu” enables hotel guests enjoy 10 baths and 3 saunas. 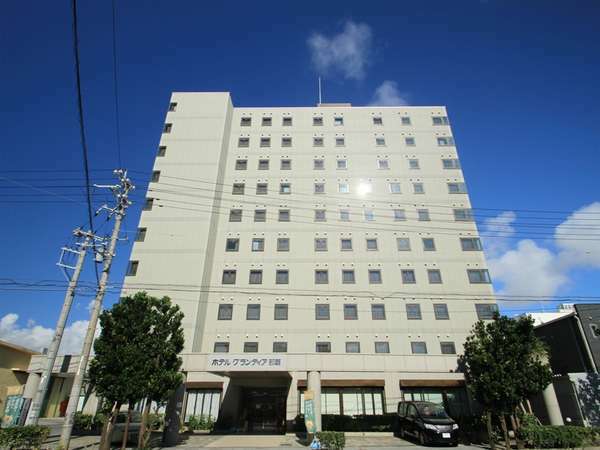 Conveniently located along the Route 58 and 3-minute walk from Yui Rail Kenchomae station. 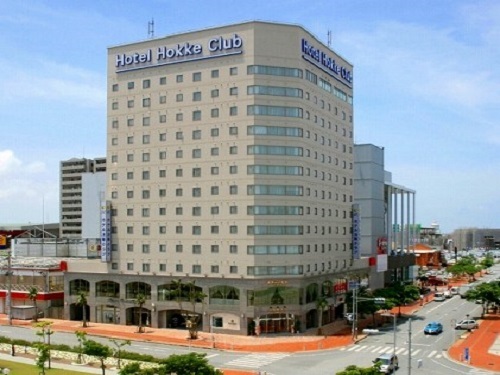 It is also convenient for shopping and dining and close to Kokusai-dori. Guest rooms and lobby are designed in resort style and offering a comfortable stay. Conveniently located as a base for business and sightseeing. Japanese and Western buffet breakfast is available from 6:00, menu changes daily. 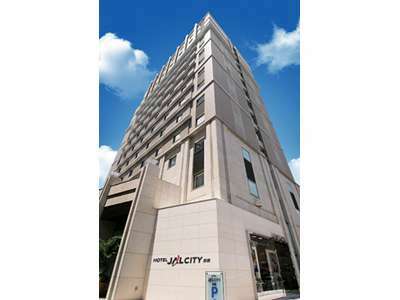 Located in the center of the city, on Kokusai dori street which makes easy access for sightseeing, shopping and business. We feature our Japanese restaurant "Matsuo-tei" for the seasonal delicious dishes at the reasonable price. 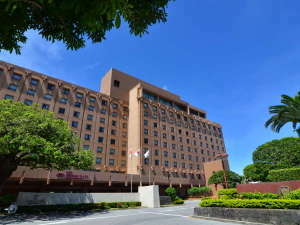 ≪Half a minute walk from Asato station West exit, with 18 min. 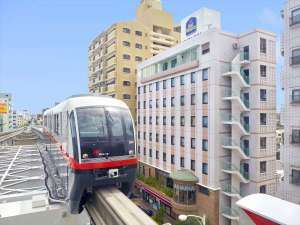 monorail ride from Naha Airport!≫ ◆River-wing is opened in April 2017! ◆Wi-fi available in the guest rooms! ◆Easy access to "Kokusai-dori Street" for sightseeing and shopping. 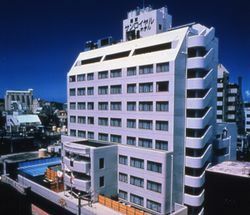 A dominating white hotel rising high on Kokusai-dori (International Street) is very convenient for business and leisure. 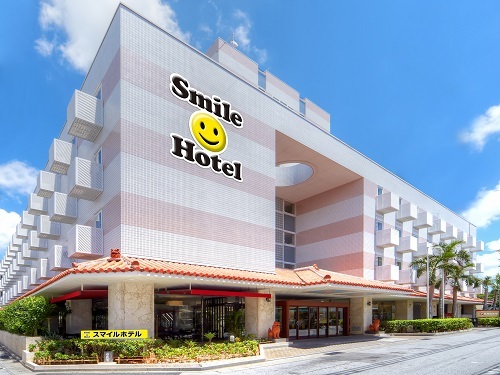 Enjoy exploring Okinawa to your heart's content while staying at the Nansei Kanko Hotel. 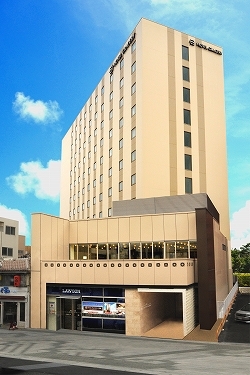 Opened in 2011 at the new city center "Omoromachi" in Naha City. 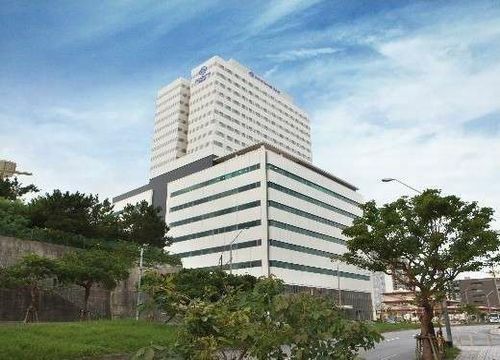 5 minutes walk from Omoromachi station on Yui Rail and 2 minutes walk to DFS Galleria Okinawa. 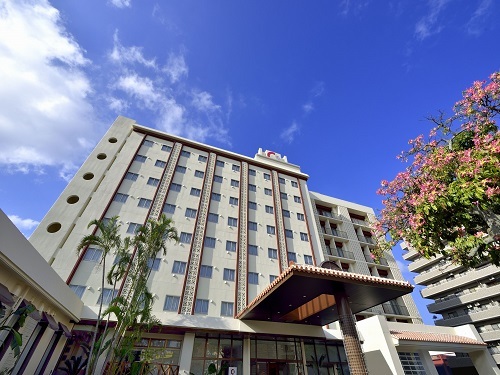 Hotel is located conveniently to the sightseeing and business purposes with only 3 minutes walk from Kenchomae monorail station. It is also a 3 minutes walking distance to Kokusai-dori avenue. We have a large public bath on 12th floor. 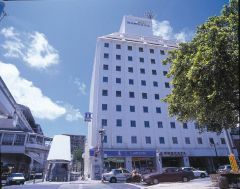 The Solvita Hotel Naha is a high standard business hotel that has spacious and luxury rooms like city hotel. All rooms have a Simmons bed with good quality linen. Family Mart (convenience store) is on the first floor of the hotel. 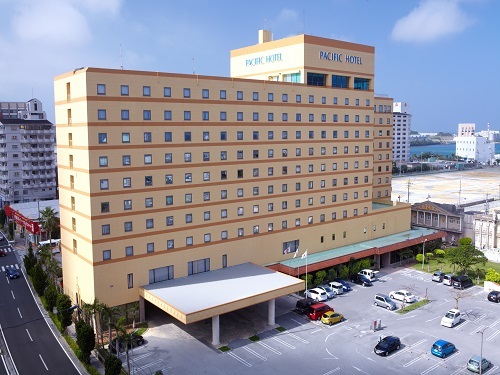 The Pacific Hotel Okinawa is 20 minutes' drive to Naha Airport and the downtown. There are any sizes of ballrooms, various restaurants, and bar. It is a city-resort hotel having comfortable atmosphere and possessing functionality. 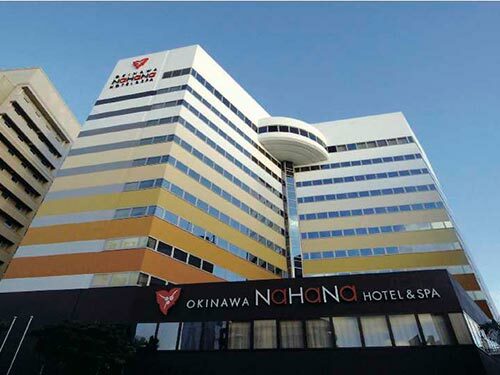 The excellent location is only a 7 minute drive from Naha Airport. The entrance makes a dignified impression but also expresses the hospitality of the southern kingdom, and on the second floor is a shopping arcade with Okinawan specialties and souvenirs. 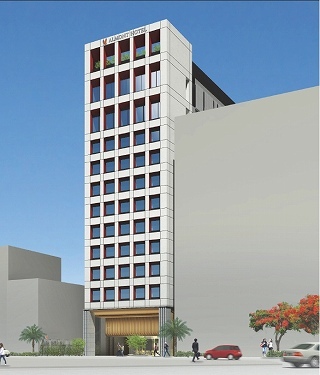 Opened in June 2017 near the “Mutsumibashi” intersection, the center of the Kokusai Dori (street) in Naha city. 5-minute walk from Miebashi Station on Yui Rail, and best location as a base for sightseeing. 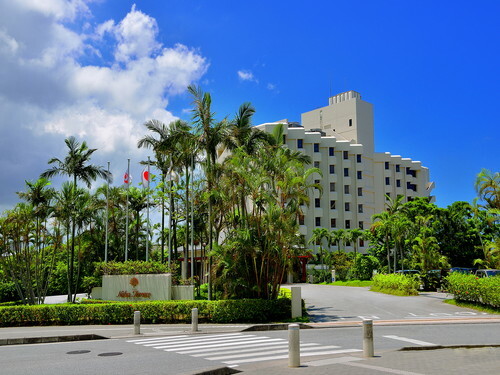 The Ryukyu Sun Royal Hotel, which is in the center of Naha city, is within walking distance to transportation systems, government offices, and International Street (Kokusai Dori). There are various guest rooms from single to Japanese-western style. 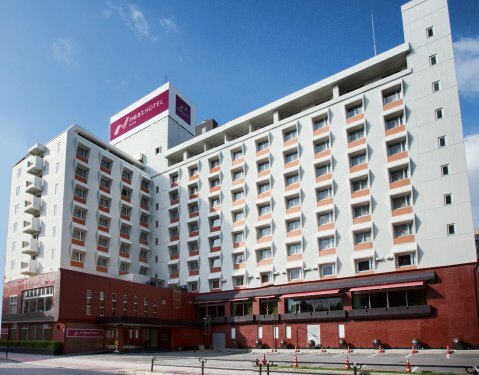 Tokyo Dai-ichi Hotel Naha City Resorts is located in a quiet residential street and convenient as approximately 15 minutes by car from Naha Airport and 10 minutes on foot to Kokusai-dori Street. It is suitable for both business and sightseeing. 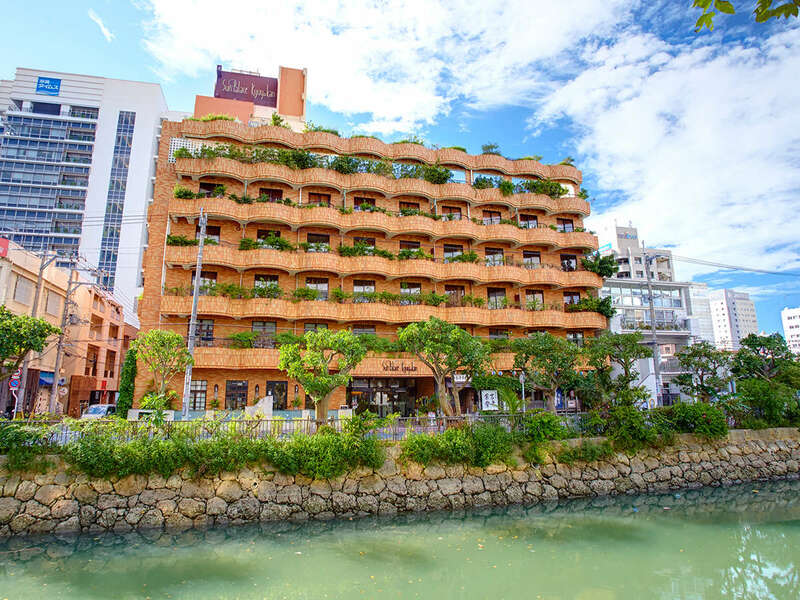 GRG Hotel Naha is located in Naha's biggest entertainment district and also close to business district, and prefectural and city offices. Please spend a higher-quality time beyond the concept of the business hotel. 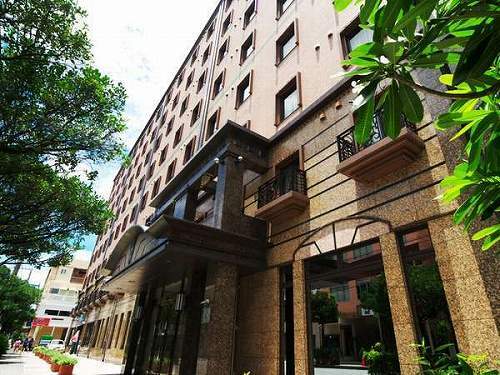 Located in the center of the city, and surrounded by subtropical plants which create a peaceful atmosphere. 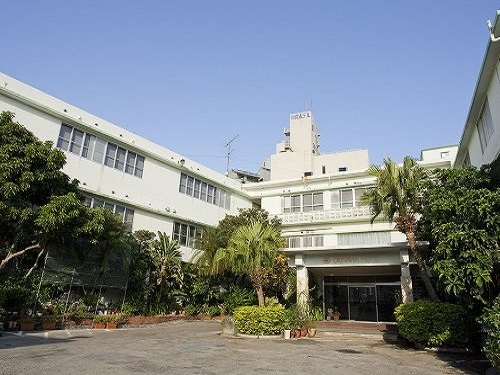 We have the longest history in Okinawa and serving through from Ryukyu government to Okinawa prefecture. 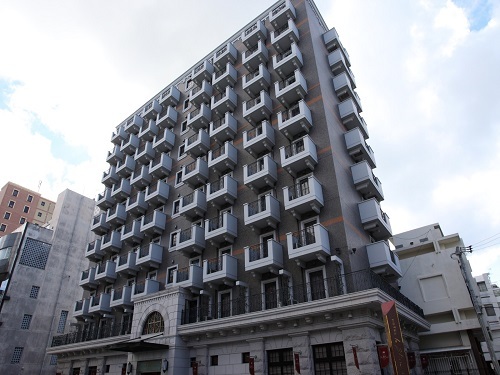 Hotel Le Blion Naha is the gorgeous European-style business hotel located at the center of Naha City. Free light breakfast such as bread/Onigiri rice ball/salad/coffee is available. 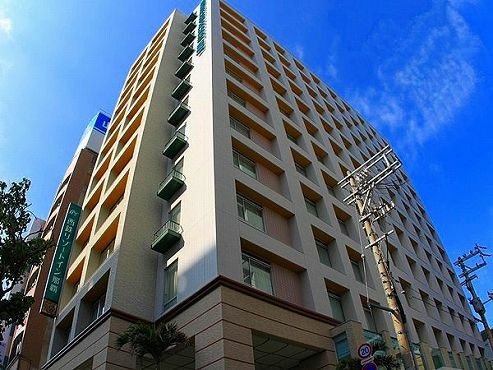 Located at Omoro-machi Station whici is 19 minutes from Naha Airport by monorail. Please relax at the pocket coil bed and luxurious duvets style bed clothes.